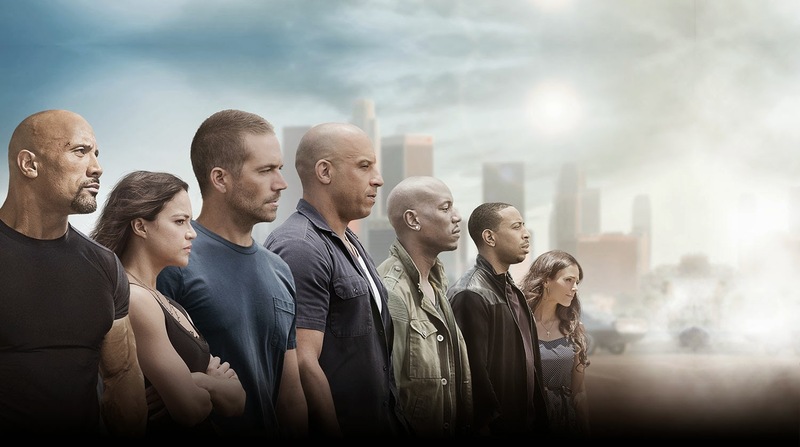 Furious 7 claimed the top spot at the box office ($29.1 million) for the third weekend in a row. It's also the first movie of 2015 to surpass the $1 billion mark worldwide ($1.152 billion). It is now the 7th highest grossing film of all time. Newcomer, Paul Blart: Mall Cop 2 took in a decent $24 million for second place. In other words, good news for movies that get 0% Tomatometer (Yes, 0%… no, really), because you still can make money. The weekend's other new release, Unfriended made $16 million, which against it's reported $1 million budget, is impressive… and will probably light the way for sequels.